Prior to it's launch in 2013, Runitlikeamom, an organizational blog that encourages a woman's healthy, balanced lifestyle, needed a blogger and help with a stronger brand presence. They found both in Robin and Jumpstart. The Jumpstart team provided and executed a branding plan which gave the brand it's legs! The existing logo lacked the brand's energy so jumpstart solved the problem by adding color and refining the design. Additional logo treatments gave the client options for print, online and promotional items. Finally, the team ensured brand consistency by incorporating the new color and design elements throughout a refreshed Runitlikeamom website. To build brand awareness and loyalty, Jumpstart developed and launched an online social media design presence on Facebook, Twitter and Instagram. 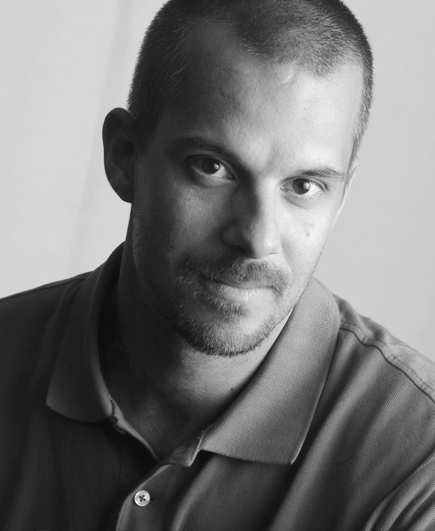 In just over a year, their social media tactics garnered nearly 1,500 combined followers. 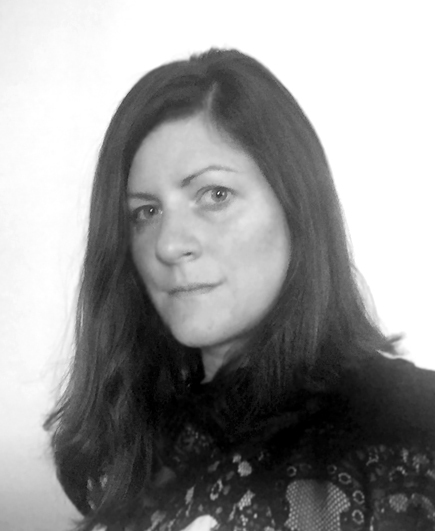 Last but not least, as a mother and entrepreneur, Robin became an avid Runitlikeamom blogger and continues today! Click here to read Robin's blogs and learn more about Runitlikeamom. Watch them grow! 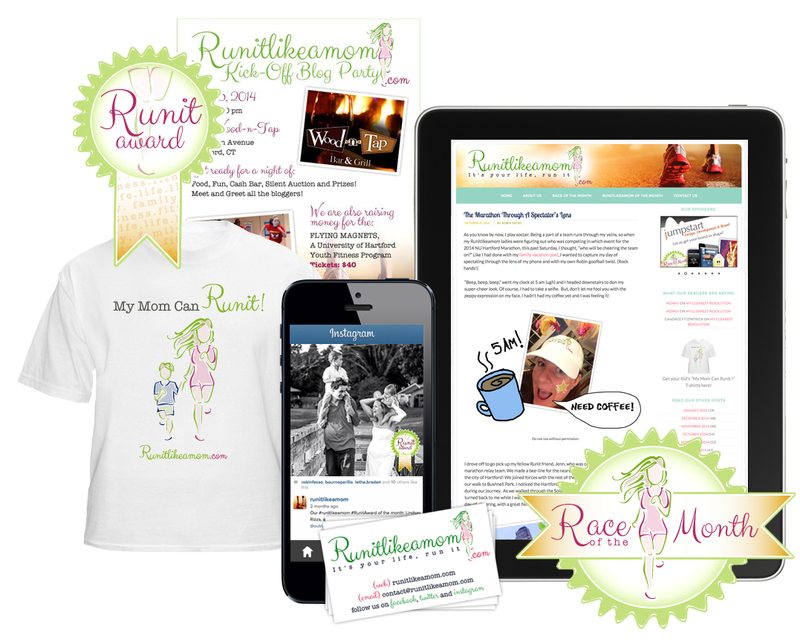 As Runitlikeamom hit their stride in 2014, Jumpstart provided expanded website capabilities & design, illustrations for the “Runit Award,” Mom of the Month and “Race of the Month,” print materials for the Runitlikeamom Blog Party, social media designed elements and t-shirts. We love Jumpstart: Design, Development & Brand! Robin and Bryan have helped us on so many projects, big and small, we honestly can't express how important they have been to the success of Runitlikeamom. We came to Robin last year as we went live with the blog and we felt she immediately “got it.” She solidified our logo and then literally “Jumpstarted us” into the world of social media and marketing. She has run workshops for our team and turned around our various design requests, and nailed it every time (business cards, kick-off flyer, t-shirts, specialty logos…you name it, she can do it). And when we get hung up on our behind the scenes tech stuff, Bryan always saves the day.